Learn about space while being surrounded by it! 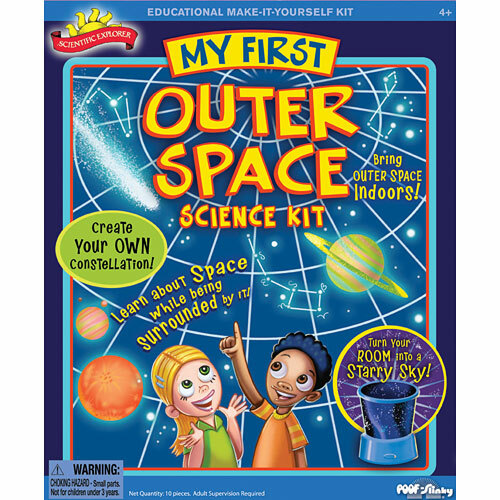 Turn your room into a starry sky be creating your own constellations! 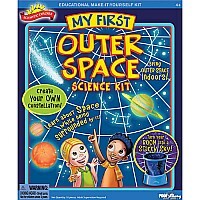 Bring outer space indoors! Measures approximately: 10.25 x 2.88 x 12.25 inches..